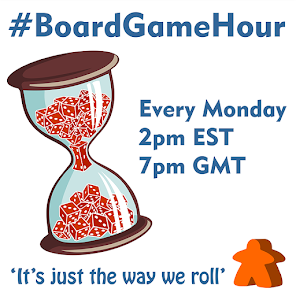 Our topic for this weeks #BoardGameHour twitter chat is a little different; I'm going for somthing a little abstract but that I think will be interesting "aging and board game". So anything related to age (as its my birthday on the 6th of July... Oh, publishers can send me games ;0). 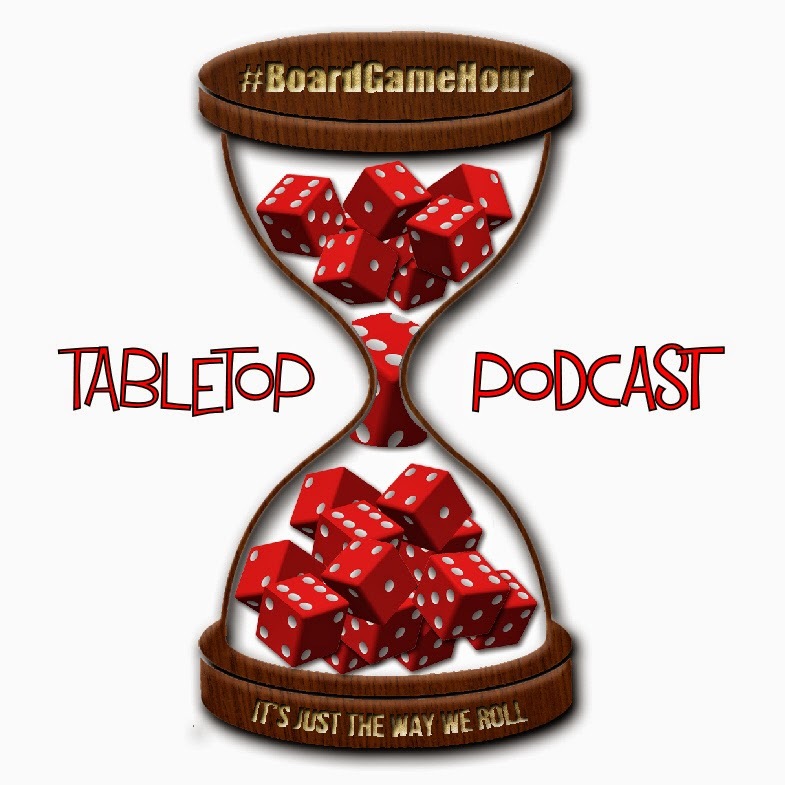 Who are board games for?